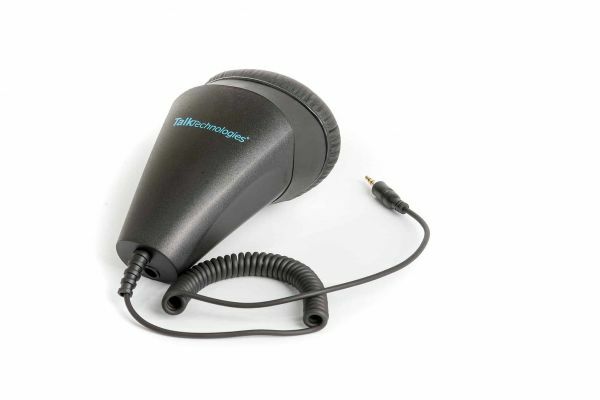 Steno SR, the industry’s best noise-canceling microphone with advanced SmartMic technology delivers uncompromised privacy & sound quality in any situation. Comes with quiet cushion face piece and quick start guide. Select 1/8 – 3.5mm. stereo plug for all modern devices. 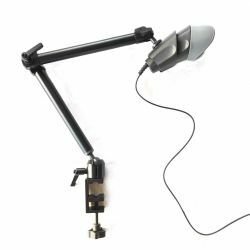 Plug in and go with Steno SR a great choice for everyday speech applications. It works precisely the same way as the world’s premiere sound booths except in pocket-sized form, guaranteeing absolute voice privacy while simultaneously eliminating all background noise. 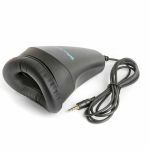 Privately communicate or transcribe in crystal clear sound, anywhere. Engineered with proprietary micro sound-booth technology that ensures uncompromising sound quality and noise cancellation. 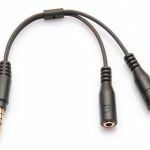 Compatible with computers, phones, tablets, recorders or any digital device. 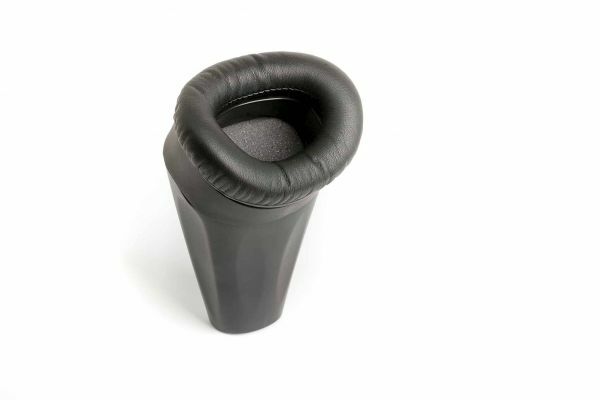 An internal breathing port allowing you to speak and breath naturally. The SR series has the highest Dragon recognition accuracy rate of any microphone on the market. What’s the secret? We’ve been engineering and manufacturing stenomask for over 75 years, in fact we invented the Stenomask. 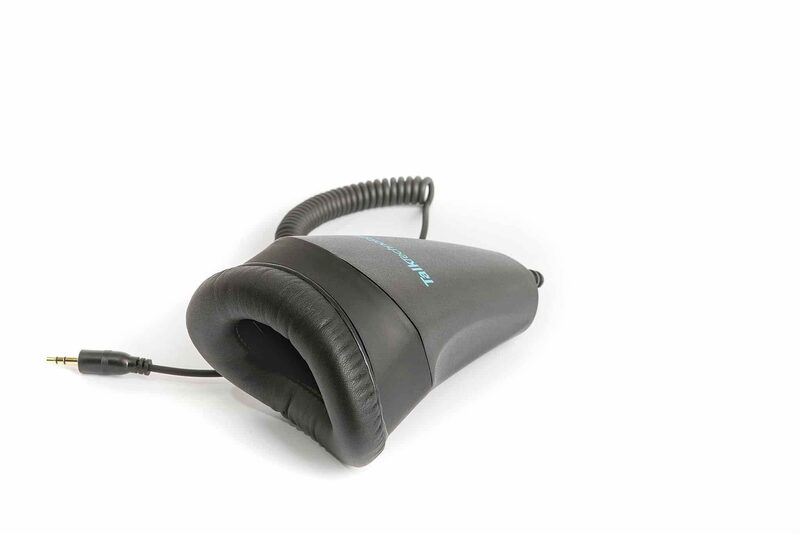 Steno SR (the SR stands for speech recognition) our 6th generation version is designed to work seamlessly with the latest digital technology, harnessing the boundless knowledge and experience that has been accumulated and refined over that time. 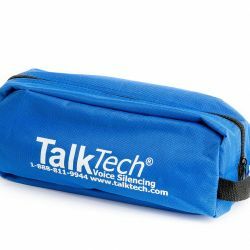 Talk Technologies is renowned worldwide for its superior quality and sets the standard for private dictation microphones. 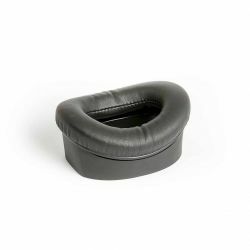 Unrivaled recording quality and noise canceling capabilities, as well as perfect ergonomics make it the optimal tool for voice technology. It is the only stenomask approved by the US military. 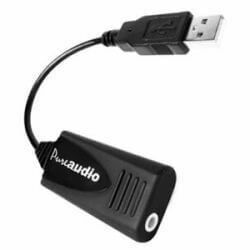 Andrea USB adapter is highly recommended for use with computers using speech recognition software such as Dragon Naturally Speaking. Something you should consider, we pair our masks with a sound card that’s specifically designed to be used in conjunction with speech recognition software. Why do you want an external USB sound card instead of one built directly into your mask? For good reason! Built in sound cards notoriously fail and when they do you have to replace your entire mask, costing you upwards of $300.00 or more. Unlike other masks ours won’t fail when you need them most. 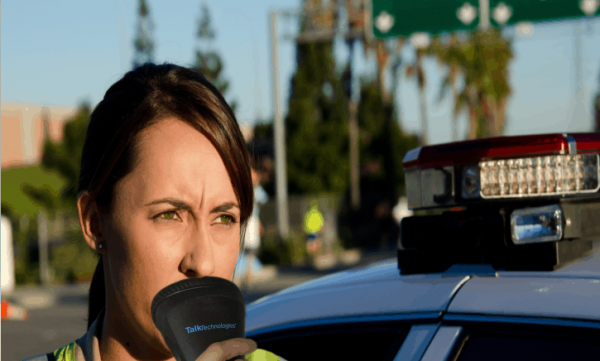 Some of our valued customers that exclusively use Steno SR Pro include, U.S. Army Inspector General- Pentagon, U.S. Naval Justice Institute, U.S. Coast Guard, National Guard Counter-drug Task Force, Massachusetts Institute of Technology, Kennedy Center for the Performing Arts, British Columbia Legislative Assembly, Cincinnati Children’s Hospital, and the NYC Department of Education. 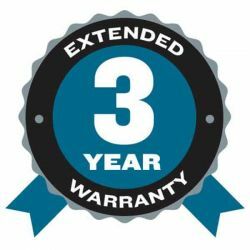 All microphones come standard with a limited 1 year warranty and a 30 day return policy from date of purchase. We pride ourselves on having the best products, warranty and customer service in the industry. Please contact us with any questions or suggestions you have.